​​​If you’re ready to heal personal and mutual sensitivities, gain greater inner peace, and enjoy a relationship with more intimacy and vitality, welcome! ​You’ve come to the right place. ​A debut manual challenges readers to explore the “unwanted self” and how it affects relationships, conflicts, and perceptions. 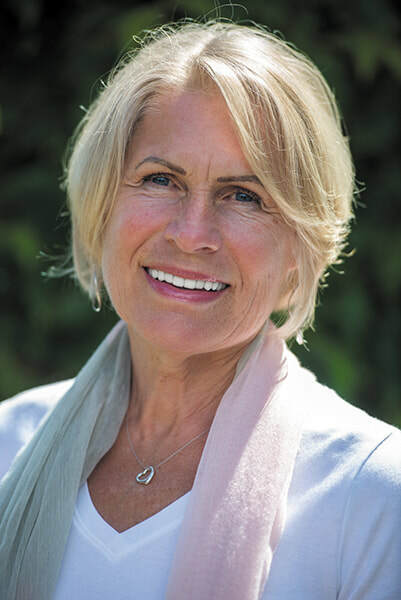 Neufeld skips past the traditional conflict-management advice readers often find in self-help books, diving straight into the core of what ignites clashes in relationships. Having little to do with the dynamic between two people, conflicts actually arise, the author explains, from the sore spots and perceptions of the unwanted self. Looking at expectations and desires, she encourages readers to reflect on feelings sparked by relationship battles that might be rooted deeply in early beliefs formed about themselves: both the ideal and the unwanted selves. Rather than advocating basic listening and expressing patterns, the author suggests internal questioning and self-reflection that deeply examine the positive side of conflict: its power to propel individuals toward progress and constructive change. The author recommends that readers pause and consider how they create trouble in relationships, stating the specific causes and identifying the behaviors. This serves as a catalyst for choosing growth and change instead of the same patterns. In an incisive chapter entitled “Warming Up to the Unwanted Self,” Neufeld deftly describes the tension between the desires of the self and the fear of becoming the unwanted, rejected version of the self. For example, the author uses this juxtaposition: “I want to be a passionate lover but that makes me feel guilty and self-indulgent. Not being able to let go makes me feel like an inadequate lover.” This clear naming of the struggle between the self and the ego is what distinguishes this book from others in its genre. Rather than quick solutions for better communication, Neufeld offers powerful tools for self-reflection and personal metamorphosis. By defining those triggers that repeatedly produce fights, readers can self-actualize, resulting in improved relationships with others. Another of the book’s strengths is its avoidance of binaries and its dedication to studying the positives and negatives of common themes like shame, criticism, and rejection. “How much should we care about what people think?” she asks. 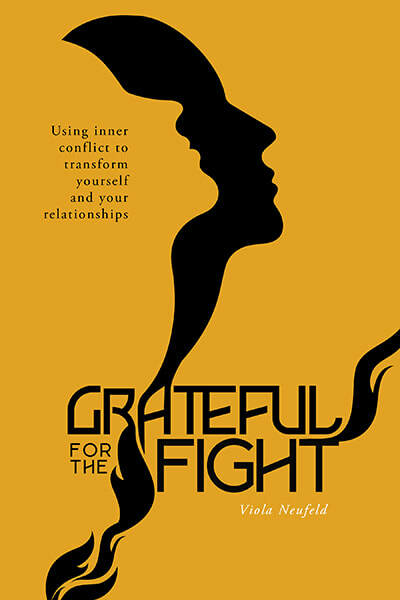 “When we seek an answer to this question by navigating between the polarized positions of caring too much and not caring at all, we enact a necessary internal struggle.” The manual culminates in a chapter on how to deal with others differently by embracing new self-awareness and relationship aspirations. An in-depth, intellectually stimulating relationship guide that manages to be conversational and clear in its delivery.